What is an Essay and how does this help me learn? 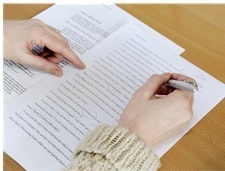 The academic essay in university is a specific form of writing with particular practices and conventions. Essay writing at this level can involve identifying and analysing a topic or problem relevant to your module. It can also involve making a claim or assertion about a topic and supporting it with a substantial body of well-presented evidence. 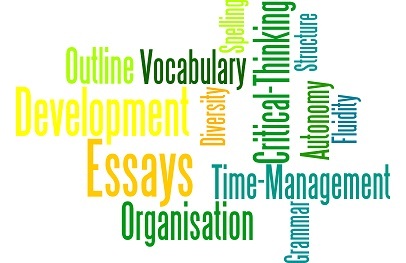 Developing essay writing skills may require expanding your vocabulary, improving sentence structure and fluidity, and ensuring correct spelling and proper grammar are used. All of these skills will help to prepare you for your professional career, for example, when writing emails, cover letters, business proposals, reports, etc. Writing essays provides you with an opportunity to deepen your knowledge of a relevant topic and to learn how to write in a scholarly way. In addition to developing your writing skills, preparing essays can enhance your critical thinking skills, communication skills and research skills. 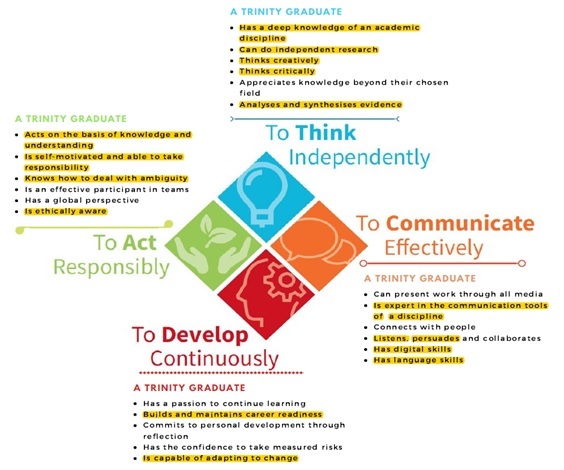 Which Graduate Attributes will this assessment help me develop? Essays provide an opportunity to draw not only on relevant literature on your topic, but to practise critical thinking by stating and justifying a position of your own. For instance, your ability to convey clearly your position on a topic with supporting evidence. Essay writing is an exercise that can always be improved upon; the more you practise, the more you can hone these skills. Meeting deadlines requires careful planning ahead of time and follow-through. You may be asked to submit through a web-based essay submission platform such as Turnitin and Blackboard.